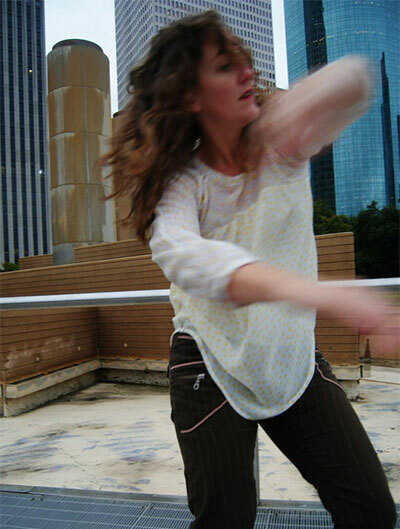 The loss of the DiverseWorks dance residency several years back, and more recently, Hope Stone’s Hope Werks residency took a toll on Houston’s dance making scene. Enter Dance Source Houston (DSH), moving into its 10th year with a can do attitude. As the only dance service organization in the country that runs its own space, they are uniquely positioned to make an impact on the lives of the city’s dance artists. To that end, DSH has awarded their first round of residences to three outstanding choreographers: Lori Yuill, Alisa Mittin and Joel Rivera. In addition to rehearsal space, artists receive professional development workshops in marketing, lighting, production, costume design and tour readiness, production and marketing plan assistance and individual artist grant application assistance. 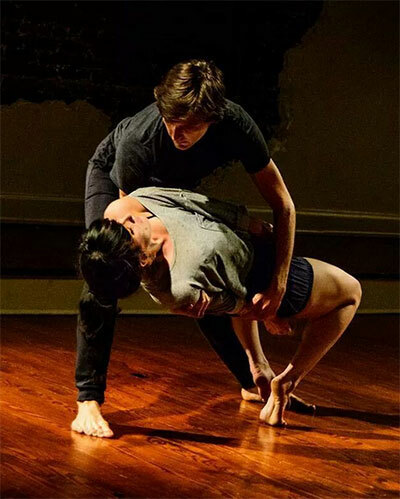 The residency culminates in performances at the inaugural Barnstorm Dance Festival in June. Infrastructure is key in this equation. If we want to keep Houston a place where artists want to grow their work, we need to make that easier. When it gets too difficult to create, artists stop. Wong knows that the choreography biz is hard enough without adding difficult logistics. “We wanted to help ease the burden by providing a safe place for artists to have consistent time in the studio, enough time to really wrestle with their work, while simultaneously learning real world skills for self production,” adds Wong. The three artists selected are all in different stages in their careers, and have distinct projects in mind for their residencies. Alisa Mittin came to my attention during a visit to my hometown, Buffalo, NewYork, where she was performing at a local festival. I was so charmed by her work that I ended up including her in aDance Magazine story about post-college migration back to hometowns. 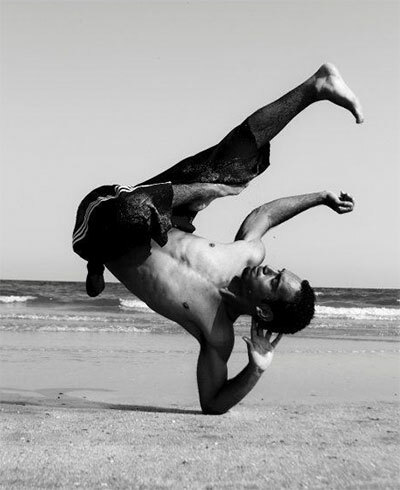 Mittin is an alum of the California Institute of the Arts, a founding member of Austerlund Dance Company, and has worked with such renowned artists such as Blake Beckham, Gregory Cattelier, Colin Connor, Jonathan Fredrickson and Mira Kingsley. She has performed professionally in Los Angeles, New York City, Chicago, Buffalo, Atlanta and Houston. Lori Yuill Photo by Brian Buck. When Lori Yuill moves her intelligence comes through. She’s trained in a range of somatic disciplines, along with contact improvisation, all of which influences her movement. I’ve been a Yuill fan since her days at Suchu dance, and have enjoyed the few times she returned to perform in the Big Range Dance Festival. Now that she’s back in Houston, she’s ready to get back to work. Yuill did her undergraduate work at Texas Christian University and received her MFA at Sarah Lawrence College. In addition to Suchu, she has performed with Momentum Danza Contemporanea in Guatemala, Sara Rudner, Anneke Hansen, Milka Djordjevich, Enrico Wey, Stephanie Miracle, UpRooted Dance and Daniel Burkholder/The Playground. Reprinted courtesy of Arts+Culture TX.